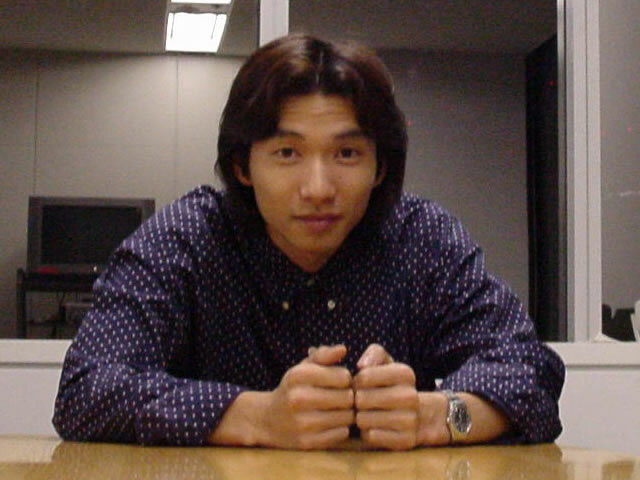 Fumito Ueda has left Sony, according to a Eurogamer rumour. They say that this is the reason why The Last Guardian was delayed so much, and still has no release date in sight. He is working on the game in a freelance capacity they say. 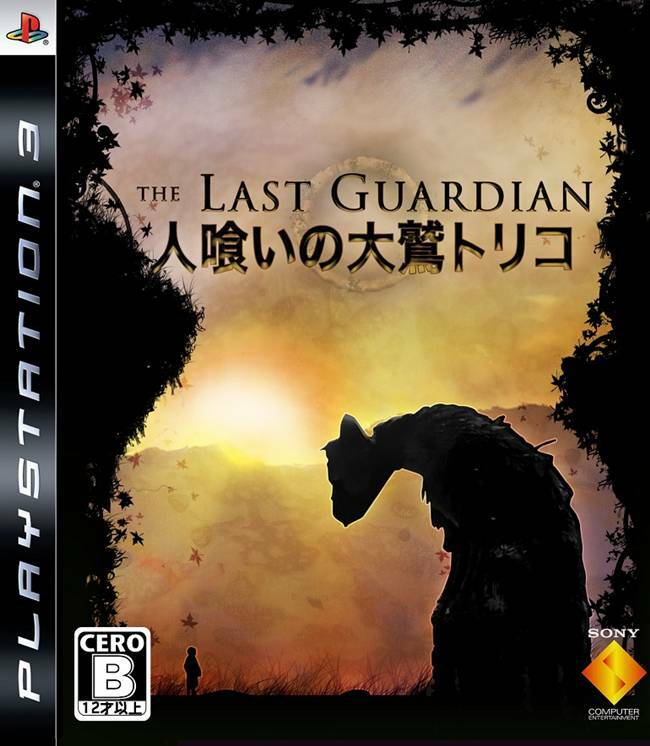 President of SCE studios, Shuhei Yoshida mentioned that The Last Guardian project was in trouble and the team was finding it tough. “It’s been very difficult in terms of seeing the progress: not as fast as we’d been hoping for, and the team has been under big pressure,” he said. Hopefully, this rumour isn’t true, and he still stays at Sony. But considering Team ICO’s output, it isn’t a big loss to Sony.